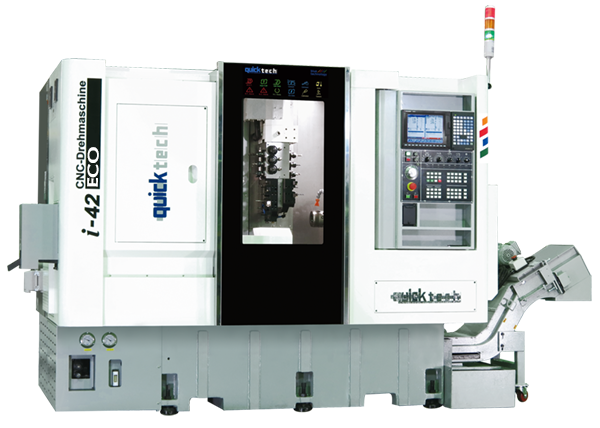 Quick-Tech has been concentrating on the development and production of the machines that are quite different from those produced by others who focused on the development of standardized machines. 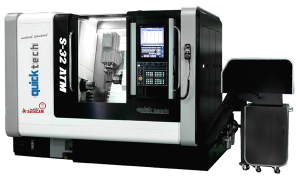 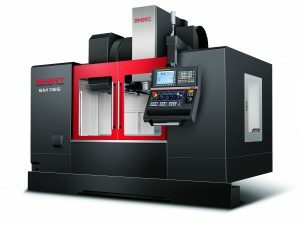 While other domestic manufacturers of CNC Lathes develop large-sized lathes, we concentrate on developing smaller high precision models. 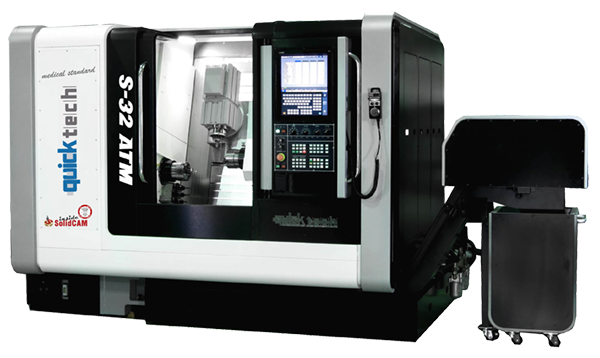 As a professional manufacturer of machine tools, we are proud to be the best and the most efficient solutions to small, medium and mass production. 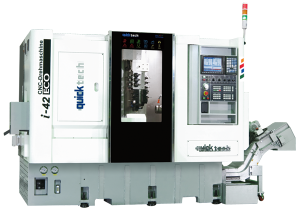 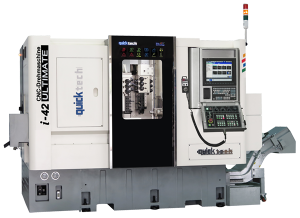 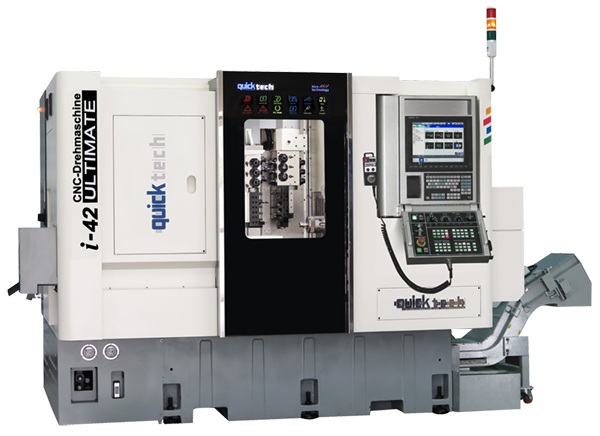 Click learn more about QuickTECH Machinery.